For Daniel Gonzalez, his 6-year-old boxer Troy is not just a pet but also a part of his family. 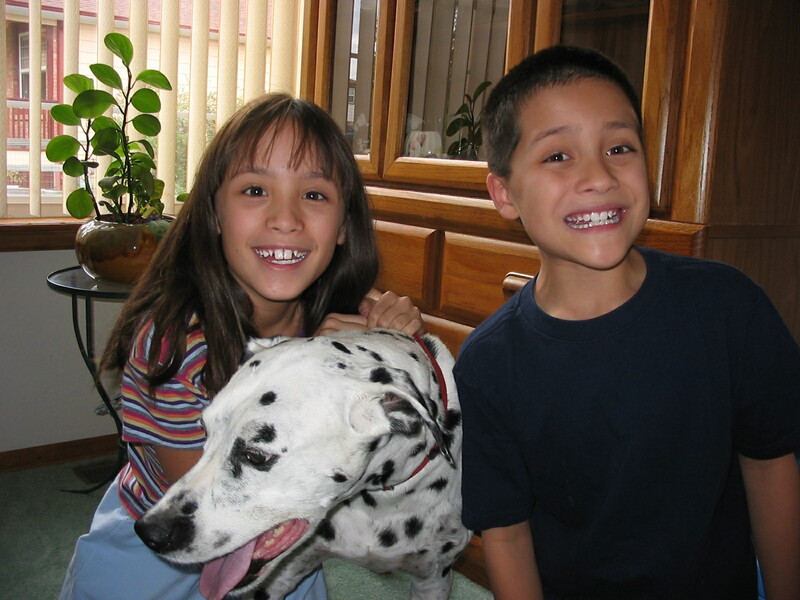 The family’s bond with Troy made his recent cancer diagnosis very difficult. Gonzalez was heartbroken when the vet told him Troy was suffering from lymphoma, an aggressive form of the disease. “Troy is loved by everyone in my family and (I was just thinking of) how I was going to break the news to them,” Gonzalez said. 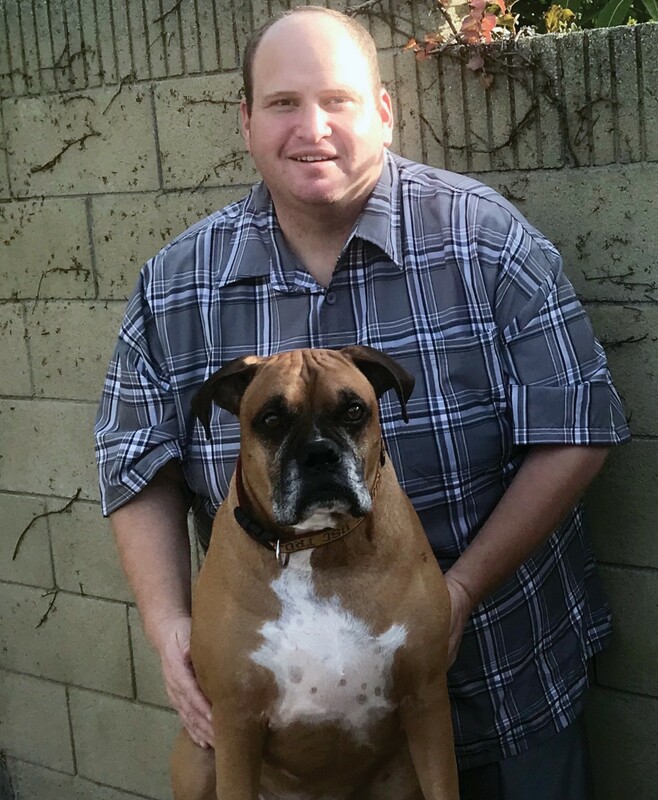 He’d already lost his 13-yearold boxer DJ to cancer and knew the difficult road ahead. He also knew he couldn’t afford the chemotherapy Troy would need to survive. But one night this fall, the family’s luck turned around. As Gonzalez researched canine lymphoma on the internet he stumbled across the Magic Bullet Fund, a New York-based nonprofit that partners with dog owners to help pay for their pet’s cancer treatments. 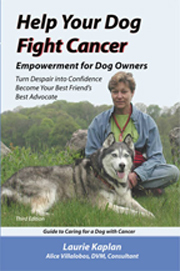 Since its founding in 2005, the Magic Bullet Fund has helped 650 dog owners pay for cancer treatments. Each application is evaluated based on the owner’s financial need, the dog’s prognosis and the animal’s chance of survival after treatment. Dog owners selected by the organization are given 30 days to collect funds from donors to fund their pet’s treatments. “I read great things about them . . . so I figured I’d give it a try,” Gonzalez said. To his surprise, he was selected by the organization, which immediately opened a fundraising page for Troy and contributed $750 to his campaign. As part of his partnership with the Magic Bullet Fund, Gonzalez has until Jan. 25 to reach his $3,000 goal. So far, he has raised about half that amount with support from sponsors, friends and family. 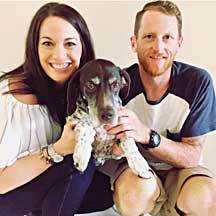 The initial funding has helped Troy undergo three rounds of treatment, to which he’s responded well. He hopes to receive some extra funding from outside donors, friends and family members in the next week to give Troy the additional treatment he needs. His goal is to raise about $3,000 to help Troy go into remission and live a long and happy life. “It’s nice knowing that people care just as much for my pet as I do,” Gonzalez said. Community members can contribute to Troy’s treatment at http://themagicbulletfund.org or text TROY to 71777.